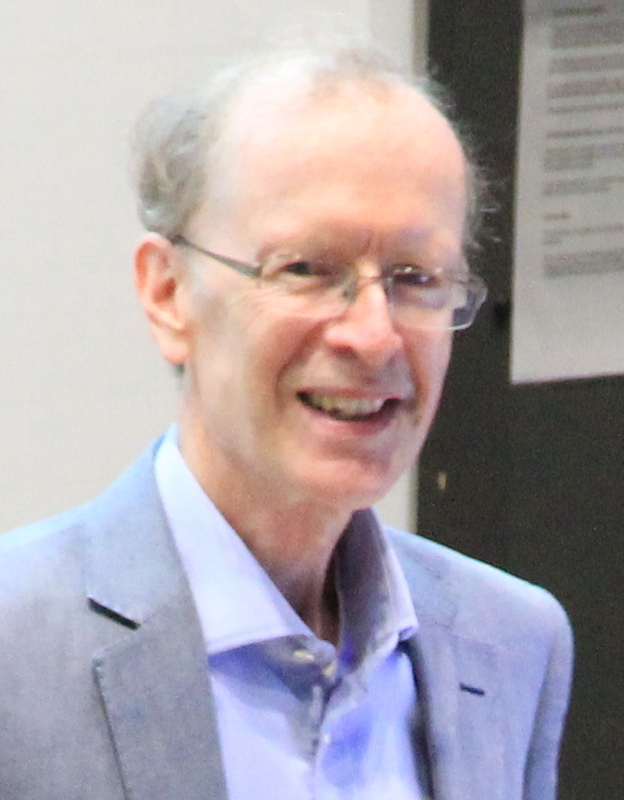 The Queen has approved the appointment of Professor Sir Andrew Wiles as the inaugural holder of the Regius Professorship of Mathematics at the University of Oxford. The Chair was created in 2016 as part of the celebrations of Queen Elizabeth’s 90th birthday. Professor Wiles has been a member of CMI’s Scientific Advisory Board since CMI's foundation in 1998. There are only two other Regius Chairs of Mathematics in the UK, at the University of Warwick (first held by Martin Hairer) and at University of St Andrews (first held by James Gregory). The Warwick chair was created in 2013; the one at St Andrews was created by Charles II in 1668.